Moldovan pilots who have been hostages in Afganistan will come back in Moldova soon. Andrian Candu, the President of the Parliament appreciated the authorities' activity to bring the Moldovan hostages home. "We all know that the hostages should have been arrived in Moldova even four months ago, when the Moldovan authorities finished the negotiations. But everything was blocked in the last moment. Somebody asked the kidnappers to send the hostages home. Our authorities keep thing to get rid of this blockage", said Andrian Candu. The President of the Parliament mentioned that according to his information, President Igor Dodon holds the hostages and will release them on election purpose. 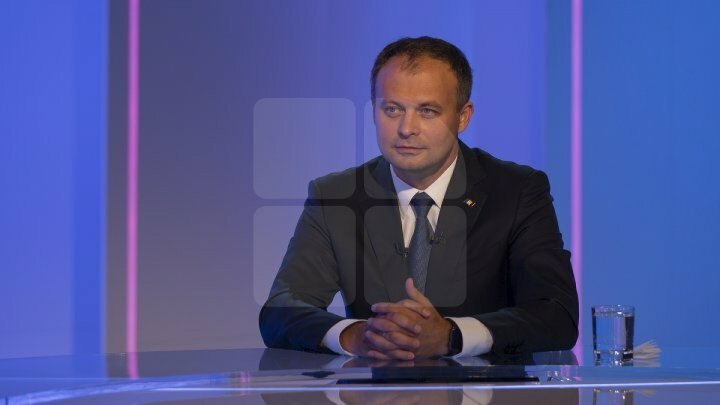 The President of the Parliament condemns Igor Dodon's actions and consider these to be illegal. "The election interest should not be more important than the life of our citizens. We ask Igor Dodon not to keep the hostages anymore", highlighted Andrian Candu. The Republic of Moldova authorities will analyze the situation and qualify the actions of the President. The two Moldovan pilots have been taken as hostages in November 2015 by Taliban citizens. One of the Moldovans was murdered and two others have been taken hostage.